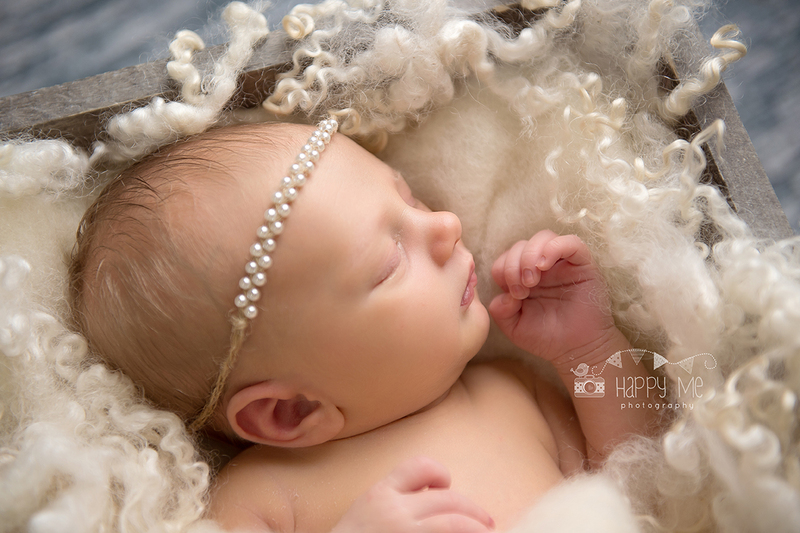 This gorgeous family just welcomed their third baby girl into the family! 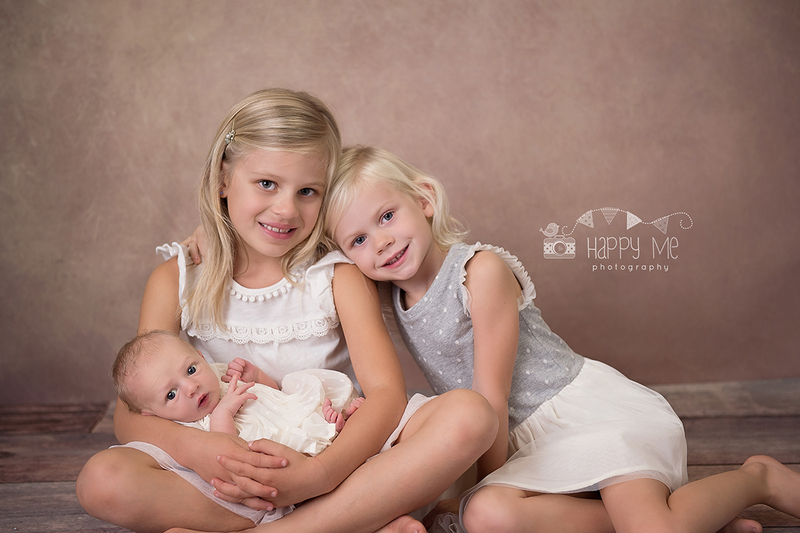 I’m so in love with these sibling photos – these sisters were so amazing, so patient and so sweet! 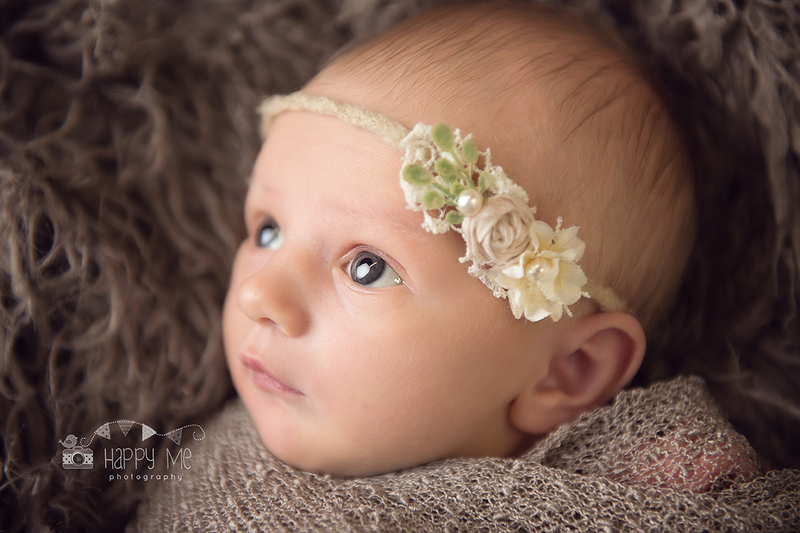 They are over the moon in love with their new baby sister and it really comes through in the photos. 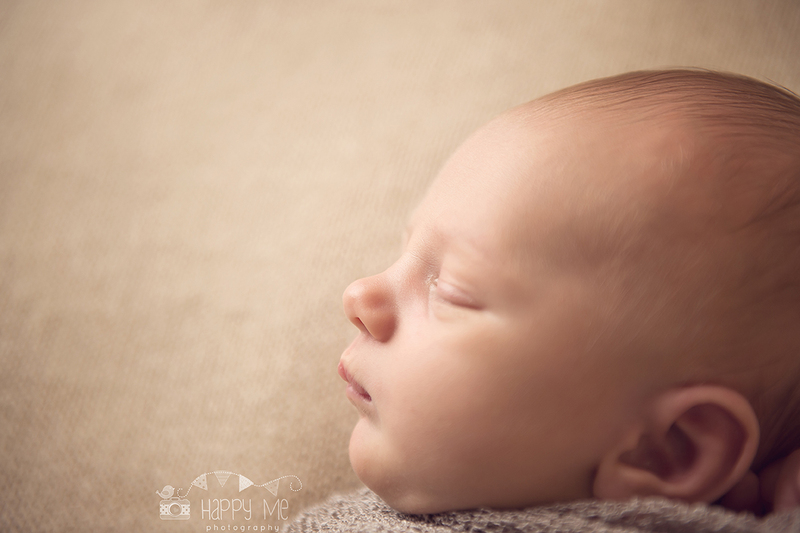 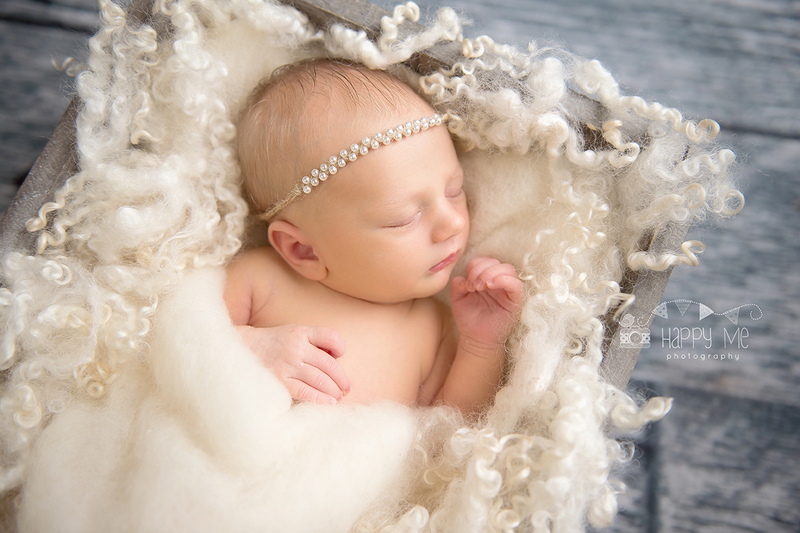 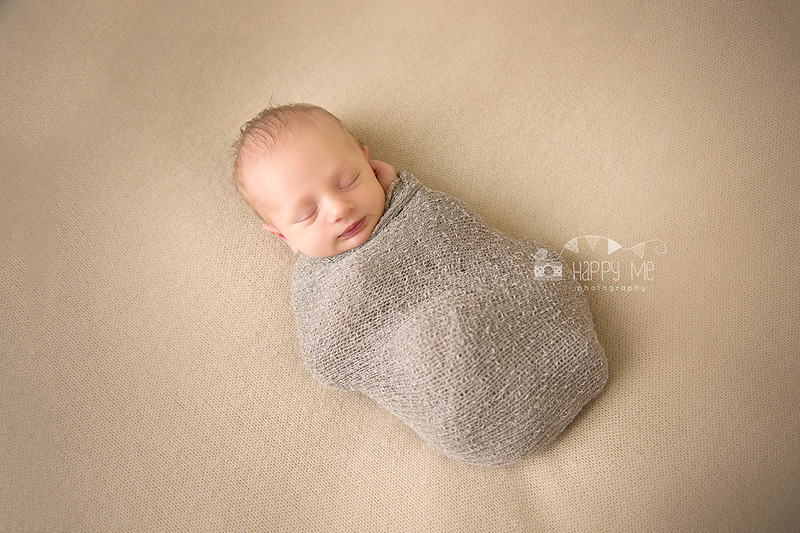 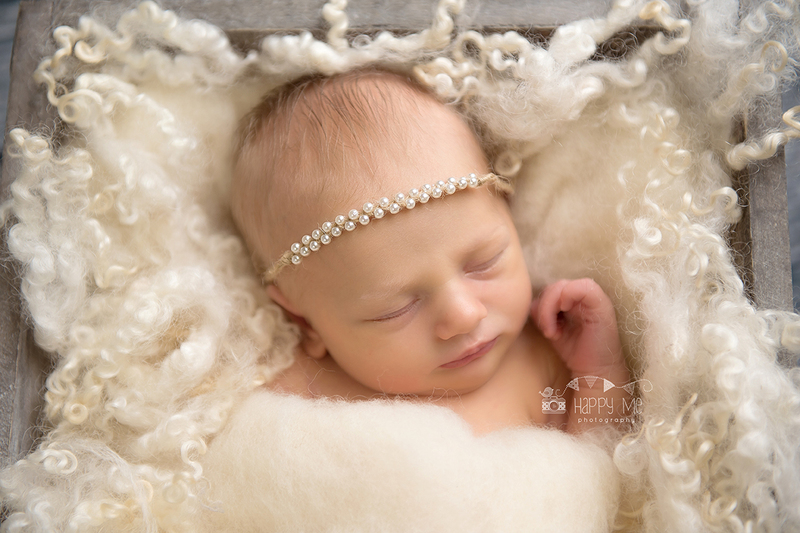 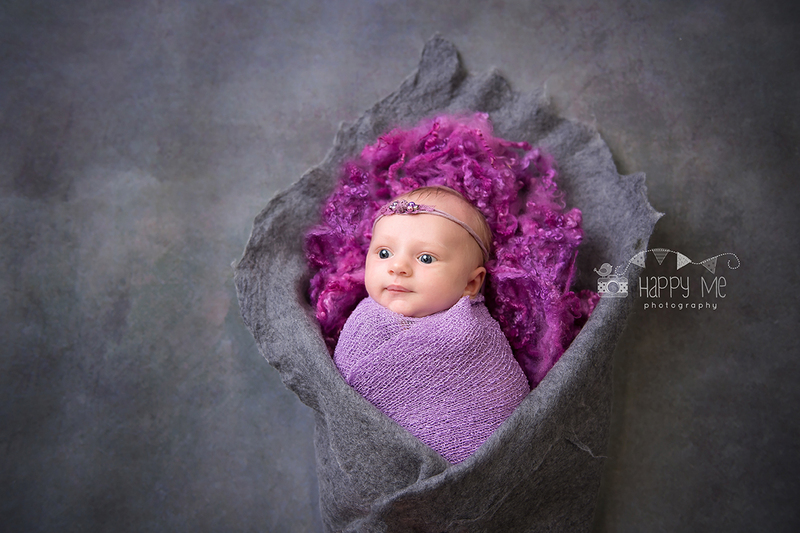 I hope you enjoy their newborn session sneak peeks!